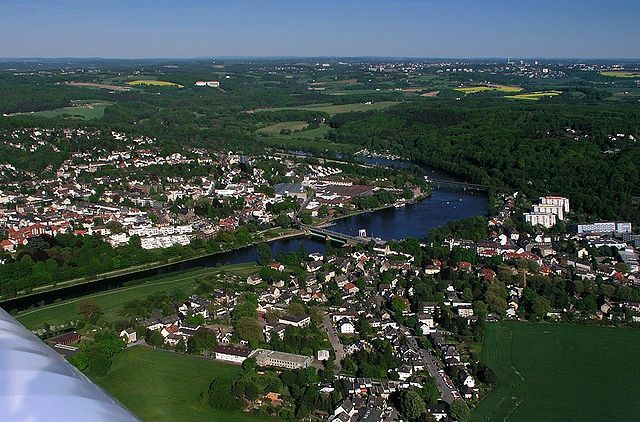 Essen, at the heart of the Ruhrgebiet, attracts visitors in droves. People come to see the industrial monuments of the past, especially the UNESCO World Heritage Zollverein coal mine, but also Essen’s museums, Villa Hagel and the minster. The Aalto Opera House has an international reputation, while fans of musicals are well catered for at the Colosseum Theatre.